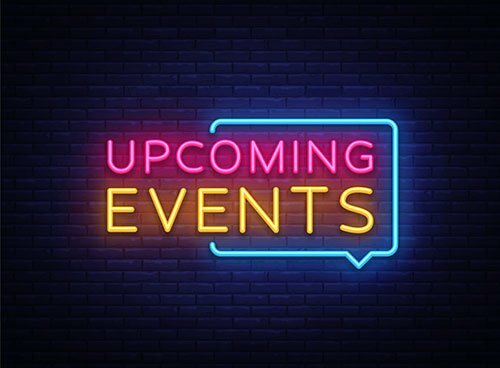 AIAG’s June event calendar kicks off with our Responsible Materials (formerly Conflict Minerals) Industry Briefing, followed by the annual Supply Chain Summit, and last – but certainly not least! – the always-popular Member Golf Outing. Find out more about each of these events below and be sure to register soon – early bird pricing is only available for a few more weeks! Topics of discussion will include trade sanctions, smelter updates, best practices, reporting template updates for conflict minerals and cobalt, legislative updates for EU and others, and a Department of State update, among others. Stay tuned for more details or take advantage of early pricing through May 11, 2019 and register today! Supply Chain Summit: This annual summit, scheduled for June 18, 2019, will feature opening remarks by keynote speaker Michael Galluzzi, NASA Supply Chain Manager, along with numerous critical industry updates and a student and developing professional panel discussion. Afternoon sessions, divided into two tracks, will focus more specifically on topics dealing with inbound materials and finished vehicle logistics – including MMOG/LE, Industry 4.0, NAFTA 2.0, ECG digitalization, connected vehicles, and more! Don’t miss your chance to secure your seat for the summit at a great price. (Early bird pricing is available through April 18, 2019.) Register here! AIAG Member Golf Outing: Golfers of all skill levels are invited to join AIAG for this annual golf scramble. Held at the beautiful Cherry Creek Golf Course in Shelby Charter Township, this member-only event provides the perfect excuse to get out of the office, network, and play a few rounds! Join us on June 19th as we kick things off with registration and a continental breakfast at 7:30 a.m., before a shotgun start at 8:30 a.m. Lunch will be provided at the turn, and dinner – along with awards and a prize raffle – will take place immediately following golf. Early registration cutoff for this event is April 19, 2019 – so check your calendar today and sign up soon!